Hawaii Realtors, this one’s for you! How often have you worked with a VA client and run into property issues when it comes to the VA appraisal? Did you have a quick, go-to resource to help you settle those problems? Now you do! 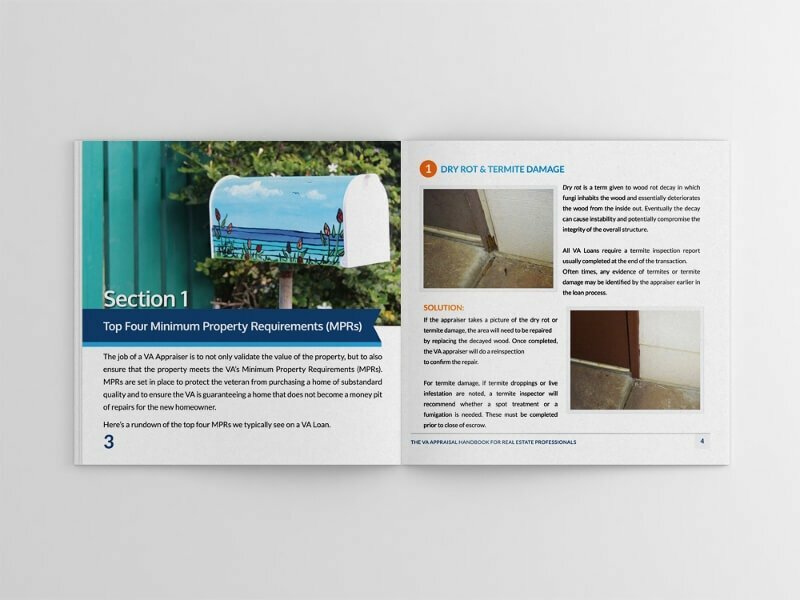 In our VA Appraisal Handbook for Real Estate Professionals, we go in-depth on the top ten most common issues that we’ve seen in VA appraisals and the solutions for overcoming them. We don’t want you dealing with things like dry rot, safety hazards, and new construction alone! Download it for free by clicking HERE. After you download, feel free to browse our blog posts where we break down the VA Appraisal Red Flags in Part I and Part II. 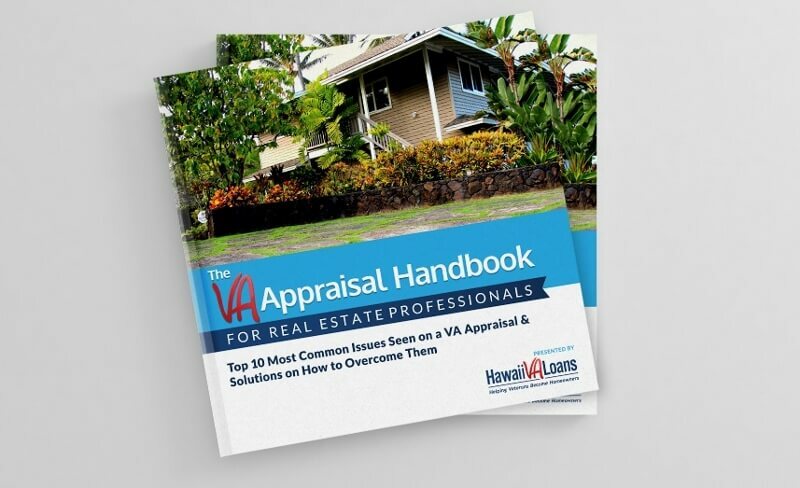 We hope that our knowledge and expertise will help you, a Hawaii Real Estate Professional, have a smooth experience as you work with your military or veteran client within the VA home loan process. Then hopefully, when you think of us here at Hawaii VA Loans, you’ll smile! For any questions, don’t hesitate to give us a call at 808-792-4251. Aloha!